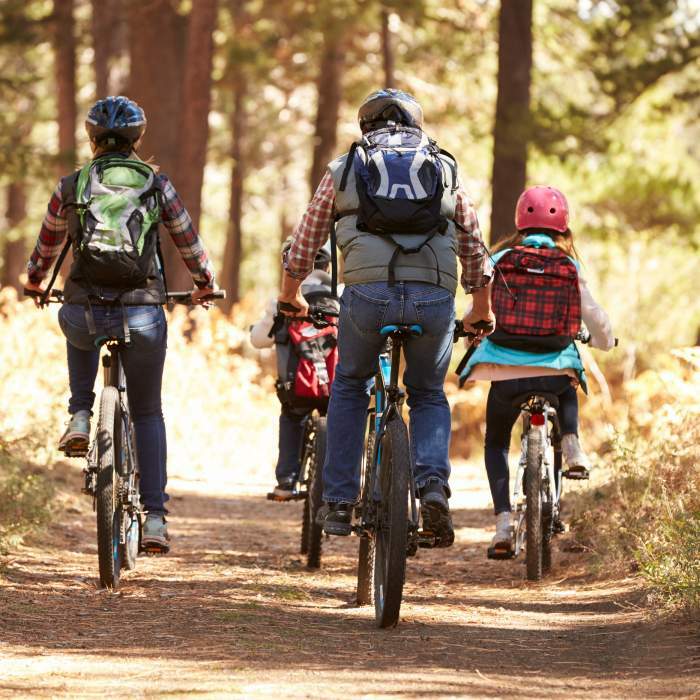 With 30km of Cross Country Trails, 4000 acres of Copeland forest and 800km of paved road Horseshoe Resort is the ultimate destination for biking! Click on any of the links below for trail maps. 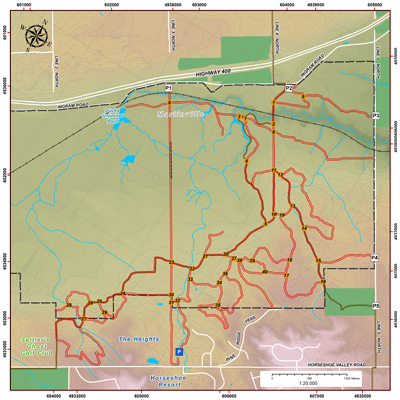 Click here for the mountain biking trail map. 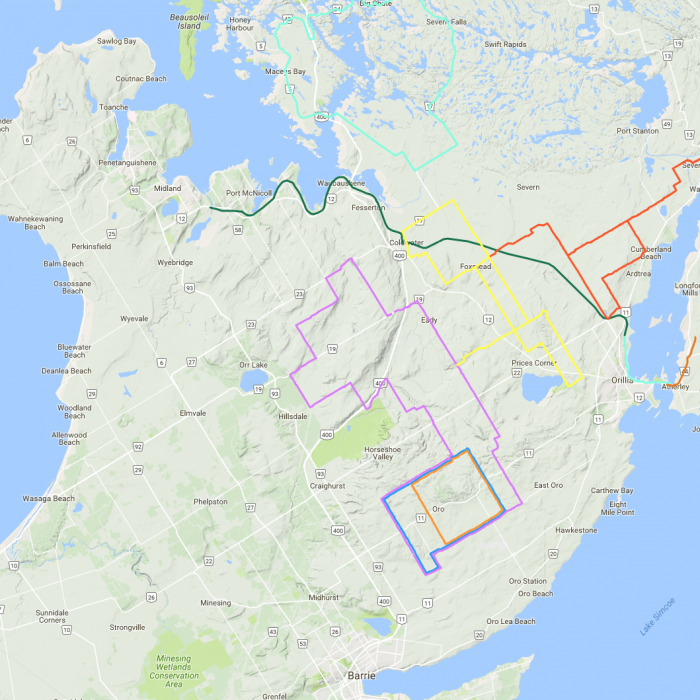 Cycle Simcoe has provided this great map with the 800KM of local road cycling in our area! Friends of Copeland has created this map of the Copeland Forest, located right off our property. 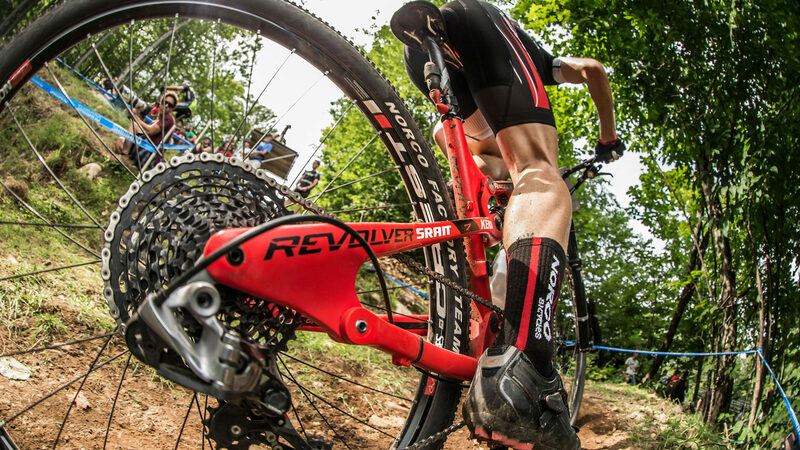 Home to endless hours of cross country mountain biking. The introduction to mountain biking tour is available daily. Great for beginners.